 Hi, I am a Punjabi girl looking out for a Punjabi life partner. He should be Fair, Handsome and should earn well. He should not smoke or drink and should be vegetarian. I belong to an upper middle class family. My father is a businessman while my mother is a homemaker. I have 1 brother and 1 sister.